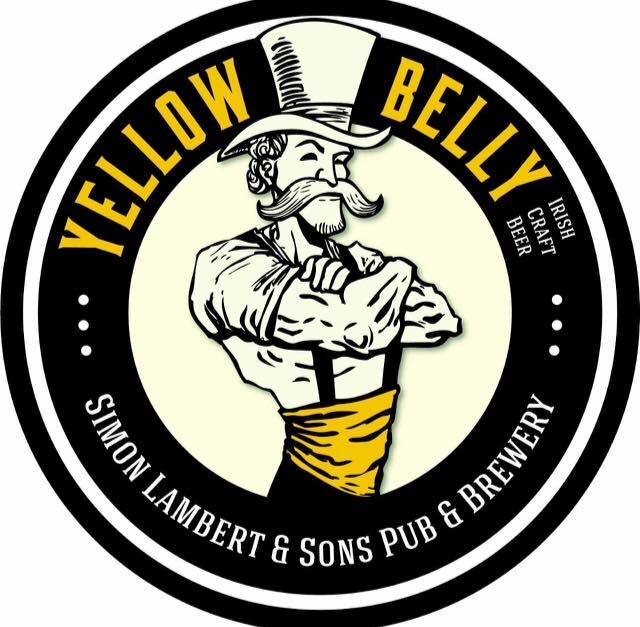 It’s that time of year again where we all have extremely rubbery arms, that don’t need much persuasion to have a cheeky tipple during the festive season. Here are some of my favourite beverages that can be found quite readily in Off Licences across the country. I suggested some great ones last year and they still apply Check them here. A special gift pack just for Christmas. 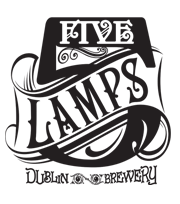 The team at Five Lamps have taken three of their beers and aged them in Glendalough Distillery Whiskey casks. A must for any beer and whiskey lover. It also comes with a special glass to go with the pack. – For the whiskey and beer aficionado in your life. 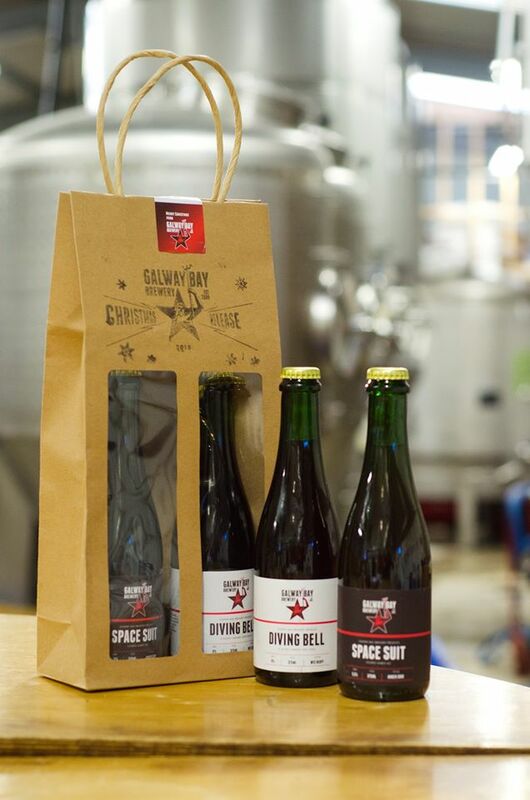 This festive gift pack contains two specials from one of Ireland’s leading breweries. First up is Space Suit, a soured amber beer weighing in at 5.5%. Rounding out the pack is the heavier Diving Bell (9.1%) a salted caramel wee heavy. 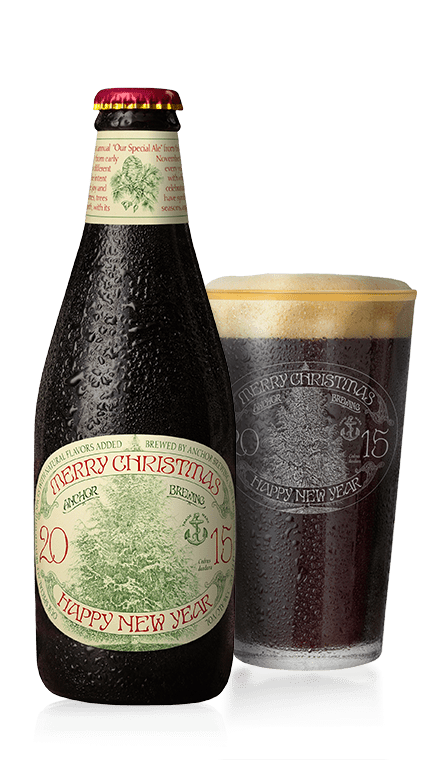 Two very unique beers to try for someone who wants to try something a little bit different this festive period. – For those that like something completely different. Those that are fans of pale ale, would do far worse than stocking up on the cans of KPA. Cans in my opinion are the best medium for freshness and preserving those hop flavours and aroma. We are big fans of Sam’s beers in the Irish Beer Snob house. 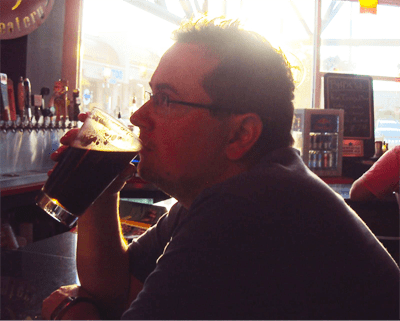 – Perfect for the Pale Ale fans, and newcomers to craft beer. Due to be launched in early December, select stockists will have this very limited edition batch of Boyne Valley Cider. Made with apples from Meath, Louth and Tipperary and then aged in whiskey barrels, this cider is a little more complex than its little brother, as it takes on the oak flavours, and develops a little more alcohol at 6%, making it a perfect winter sipper. Keep an eye on their Facebook page to find out when it’s available. – Perfect for the Cider Drinker. 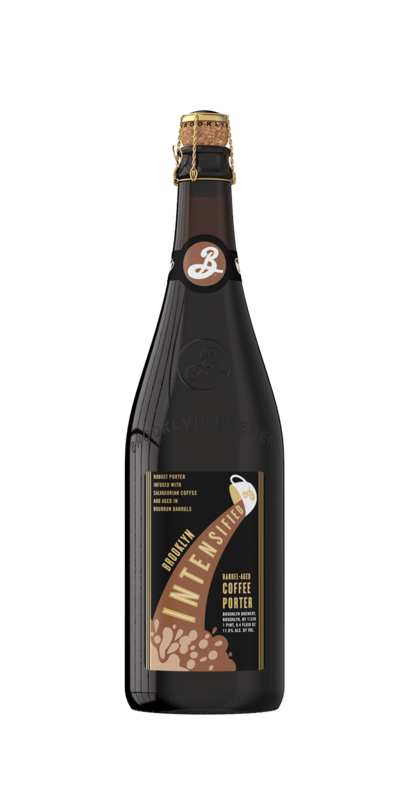 Taking a Barley Wine and Belgian Brown ale and then aging in wine casks, Pinot Noir, and Chardonnay respectively. It is only fitting for SImon Lambert & Sons to put together something like this for the winter months. This will be an extremely limited batch but I personally can not wait to try them. The best aspects of both the grape and the grain. – The Wine drinker, dabbling with craft beer.